The last part of this three-piece series is about the final section of the spine, the lumbar region. This section of the spine is located below the cervical and thoracic sections, and is made up of five vertebrae known as the L1, L2, L3, L4, and L5. Injuries and subluxations to the lumbar spine can be severe but are not typically life-threatening. Early treatment is important to the prognosis of lumber spine injuries because these five vertebrae contain precious nerves and spinal cord tissue that control communication between the brain and the legs. Therefore, damage to the lumbar spine subsequently has the largest effects on the hips, groin, and lower abdominal muscles. What Kind of Symptoms are Experienced After Experiencing Damage to the Lumbar Spine (L1-L5)? Symptoms are often experienced as a result of any type of spinal injury, but damage to the lumbar section of the spine often results in lesser injury than that of the cervical spine. Injuries to the lumbar spine can be severe, but they are usually not life-threatening. However, early treatment is crucial to the prognosis of lumbar spine injuries and subluxations. What are the Most Common Causes of Lumbar Spine Injuries? If you have been in an accident and are suffering from symptoms as a result of a lumbar spine injury, you need to contact the professionals at Arrowhead Clinic now. 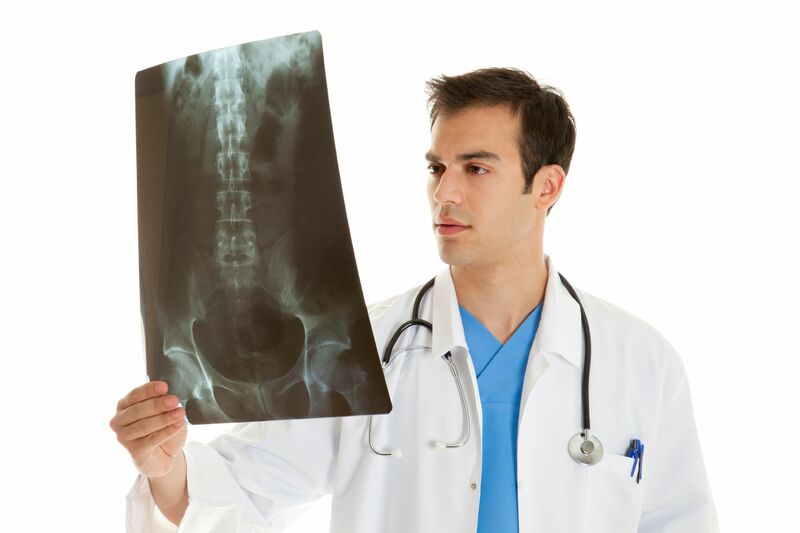 Learn How Chiropractors Can Help If You Sustained a Spinal Injury! Click on the link below for a free consultation with our experienced chiropractor.